Premier Transport have teamed up with the Newcastle Panto company to provide transport and a great special offer on tickets for their Panto this coming year! 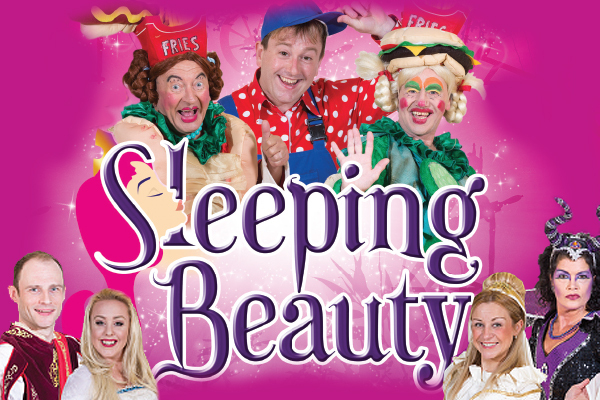 We are able to offer a fantastic price for travel and Panto ticket for only £10 per person! After 13 years as the panto company at the Tyne theatre they have moved to a purpose built theatre inside Gateshead International Stadium. This offer is subject to availability so book now and take full advantage of this amazing offer – simply choose your show then call us to book. Contact us on 0191 234 1666 for booking information for a great school day out for the Christmas season.